When I first came to Diyarbakir in May 2017 for the Diyarbakir Photography Days I was impressed with the spirit of the photographic community there. With very little means and a challenging political situation they managed to organize screenings, talks and debates about photography, ethics and the industry in general. I was also impressed with the large group of colleagues from Istanbul that made their own way to participate in the festival and made an effort to travel to Diyarbakir by their own means. This is what I like so much about this industry, the solidarity, the curiosity, the willingness to share and inspire each other. The eastern part of Turkey, due to its historic value, rich culture and political tensions, has always been an attractive and inspiring part of the world for many great photographers, such as Mary Ellen Mark, Susan Meiselas and Stanley Greene. In Turkey opportunities for education in photography are very limited and especially in the east there is no formal training available. The fact that these great photographers visited the region unfortunately never really reflected on the local photography community in the sense that they developed their own strong photographic culture. 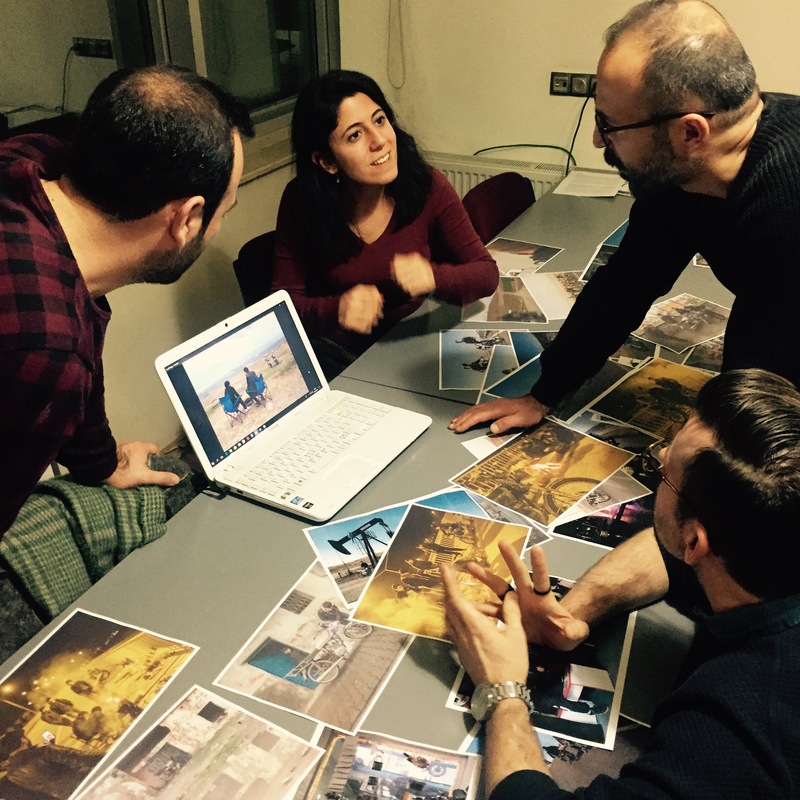 Together with The Diyarbakir Arts Centre (Diyarbakır Sanat Merkezi) and the Diyarbakir Photographers Foundation (Difak) we made plans to continue our collaboration. There was a great wish locally to develop a 4-month training program and invite different international experts to inspire and connect. I have been involved with setting up long-term training programs in the past when working for World Press Photo. One of them being a 2-year training program in Istanbul between in 2002-2003. 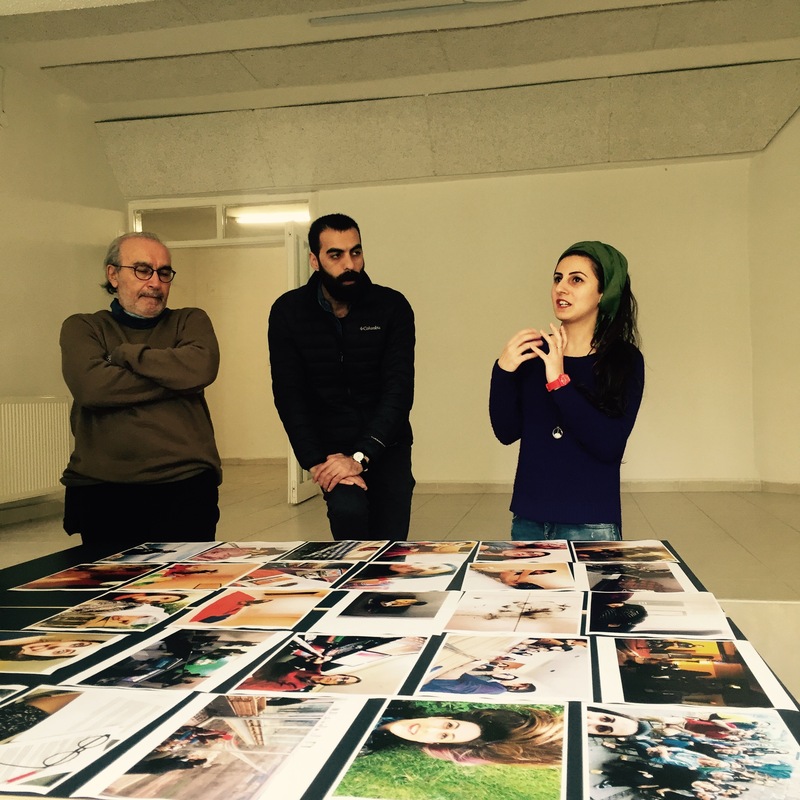 The students from than formed one of the most recognized Turkish photo agencies, Nar Photos. They are the teachers of today and were instrumental in setting up the training in Diyarbakir, supported by the Dutch Consulate. 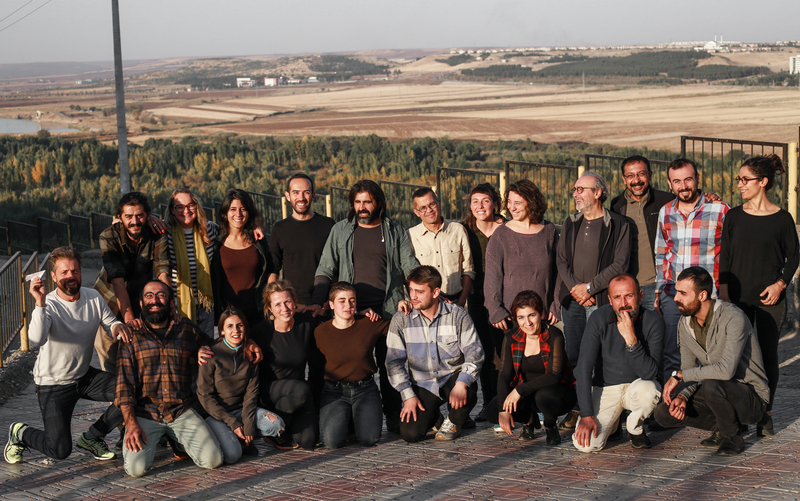 In addition to the Turkish mentors we invited internationally acclaimed photographers, such as Paolo Woods and Marieke van der Velden and editors, Sonia Jeunet from Panos Photos, Jenny Smets from Vrij Nederland and Bertan Selim from Prince Claus Fund to work with the group. Working with such a divers group is always inspiring and sparks of new ideas and possible future collaborations. For me it was very inspiring and motivating to work with this group. Going through the process of developing story ideas, making the stories and editing them, makes you realise how difficult, yet important, it is for storytellers to come forward with unique story ideas and succeed with strong concepts. That you need to be able to unite the universal theme and the local specific in order to cross borders and connect with a broader audience. I trust that we were able to plant a seed for the future and that we will see some of these storytellers flourish.